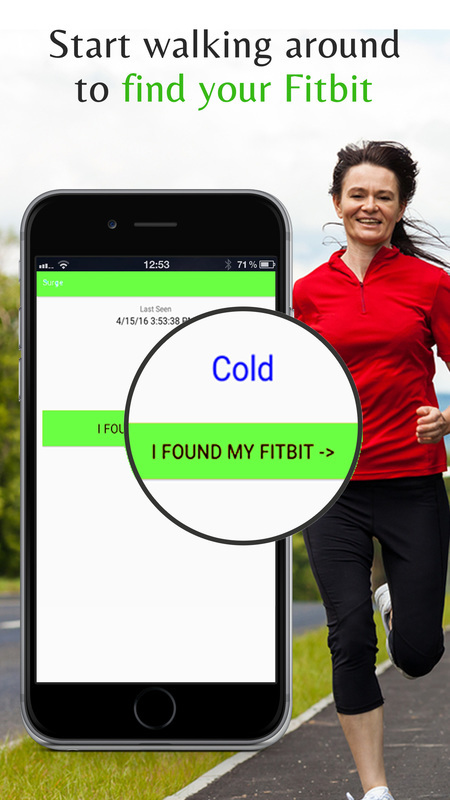 Thousands of people have found their lost Fitbit Alta tracker fast with Find My Fitbit app. 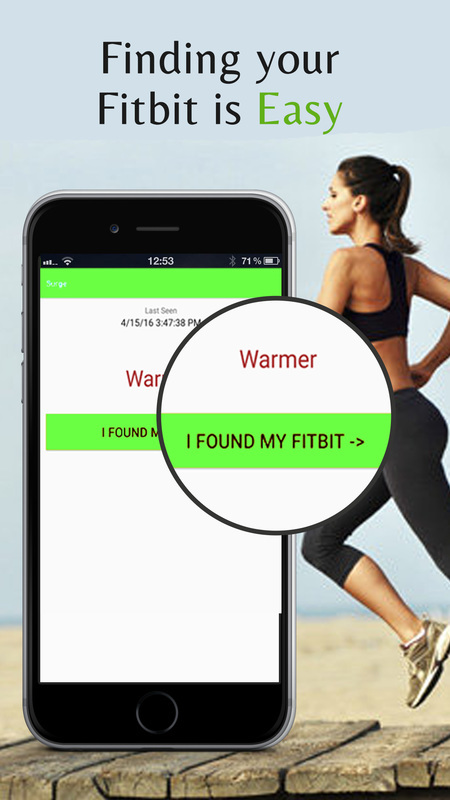 Find My Fitbit finder app for your iPhone and Android phone helps you find your lost Fitbit tracker in minutes. Not days. NOTE: Find My Fitbit app can not find a Fitbit with a dead battery or a Fitbit that is not within a 100 feet of the app. 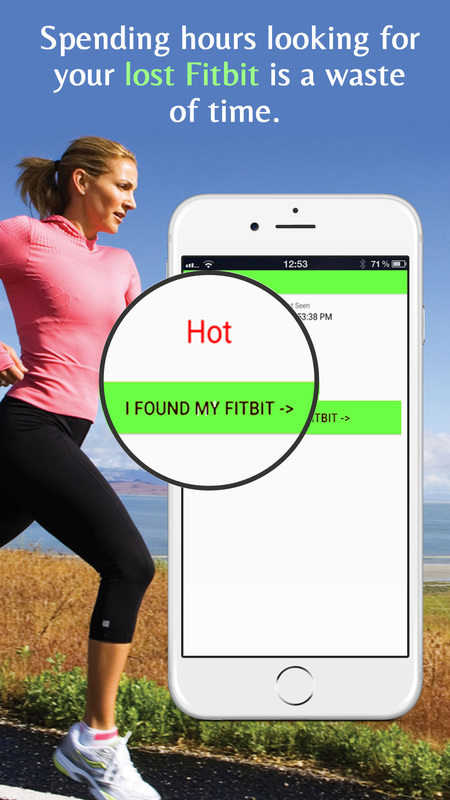 The app can be downloaded before or after you have lost your Fitbit tracker. We recommend downloading the app as soon as you buy your Fitbit to find it quicker. Your battery could run out if you don't act fast. 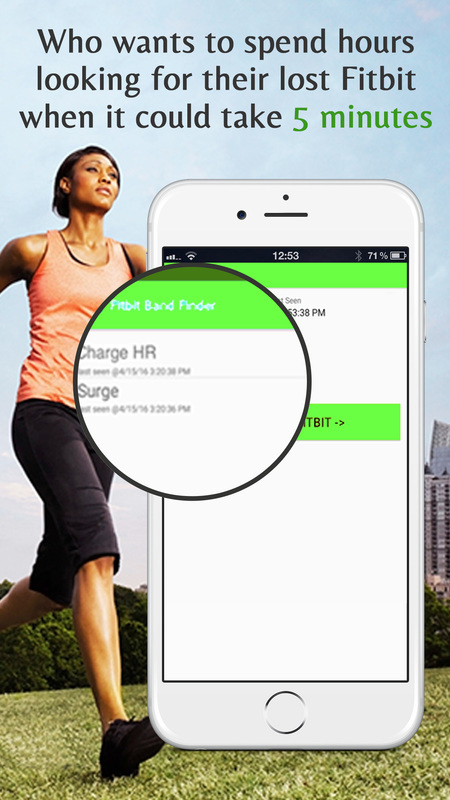 Find My Fitbit finder app works with your Fitbit Alta, Blaze, Charge, Charge HR, Charge 2, Flex, Flex 2, One, and Surge.